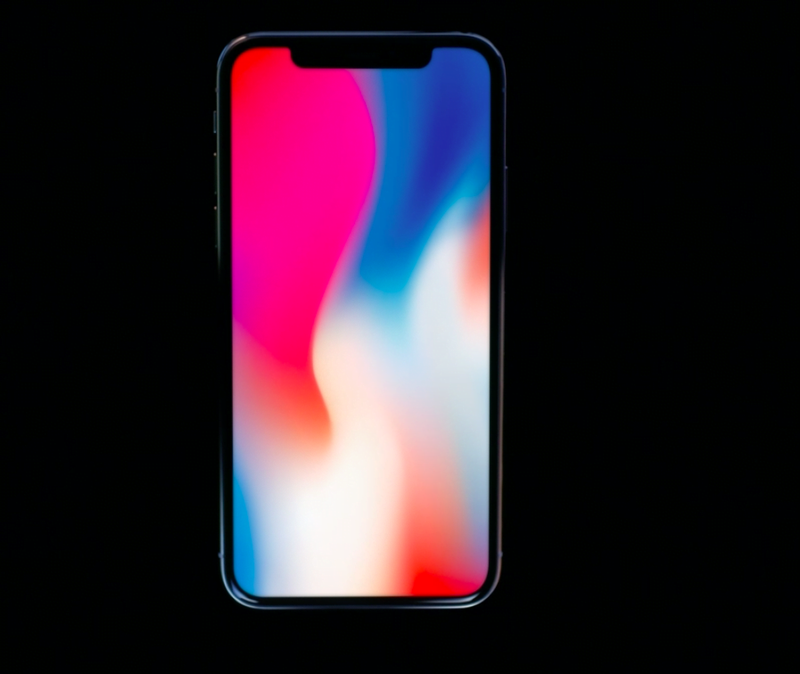 The much-anticipated Apple iPhone X will be available for pre-order in India today, alongside other 55 countries across the world. The Apple iPhone X, which is also known as tenth anniversary iPhone is the most costly iPhone ever in India. It comes in two variants with 64GB and 256GB internal storage. The former is priced at Rs. 89,000, whereas the latter costs Rs. 1,02,000. So, if you’re interested in purchasing the iPhone X, you can head over to e-commerce sites- Flipkart and Amazon at 12:31 PM today to pre-book the smartphone. Also, you can visit the nearest Apple authorised or reseller store to pre-book an iPhone X for yourself. Do make a note that the smartphone will be available in limited quantities, so make sure you pre-book one as soon as it opens. Apple will start selling the smartphone starting November 3, and the pre-booking will commence parallelly in 55 countries- Andorra, Australia, Austria, Bahrain, Belgium, Bulgaria, Canada, China, Croatia, Cyprus, Czech Republic, Denmark, Estonia, Finland, France, Germany, Greece, Greenland, Guernsey, Hong Kong, Hungary, Iceland, India, Ireland, Isle of Man, Italy, Japan, Jersey, Kuwait, Latvia, Liechtenstein, Lithuania, Luxembourg, Malta, Mexico, Monaco, Netherlands, New Zealand, Norway, Poland, Portugal, Puerto Rico, Qatar, Romania, Russia, Saudi Arabia, Singapore, Slovakia, Slovenia, Spain, Sweden, Switzerland, Taiwan, UAE, the UK, the US, and US Virgin Islands. 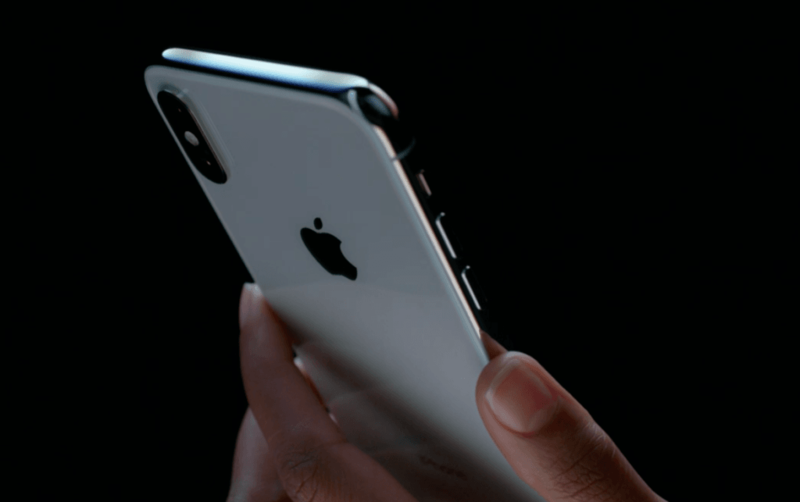 The iPhone X was originally announced at the Apple’s September 12 event in Cupertino, alongside the iPhone 8 and 8 Plus. The iPhone 8 and 8 Plus are already available for purchase in India. As per several media reports, the iPhone 8 sales were rather poor, and even after its release, it was outperformed by the two-year-old Apple iPhone 6S and 6S Plus in terms of sales. Clearly, Apple fans across the world are waiting for the tenth anniversary iPhone, and the demand for the iPhone X will be sky high. Talking about the specifications of the Apple iPhone X, it is the first iPhone with an edge-to-edge screen. It has got a 5.8-inch screen on the front with tiny bezels surrounding the display. The highlight of the iPhone X is the Face ID, which uses several new technologies to recognise your face. Apple has ditched the Touch ID in this iPhone. It is powered by the latest and most powerful Apple A11 Bionic chipset that also supports augmented reality, 3G gaming, and machine learning. The iPhone X comes with wireless charging support and features all-glass body. There’s dual camera setup at the back of the phone, and both the sensors are optically stabilised.